"M'Lady is a show with both brains and heart: while the satire of hyper-masculinity is on point, characters are consistently rewarded when they do settle down and open up to each other. And it’s a choice that really gets the emotional lives of a lot of dudes." When “nice guy” Elliot’s romantic endeavours are thwarted once again, he falls in with pick-up-artist G and his best friend Adrian, who make him a bet – they can transform him “from schmuck to skux” in just one week’s time. Elliot embarks on an odyssey through big hats, Lynx deodorant and masculine dancing in order to challenge G’s idol, superstar Nemésis, to a contest to prove which one of them is “better than beta”. 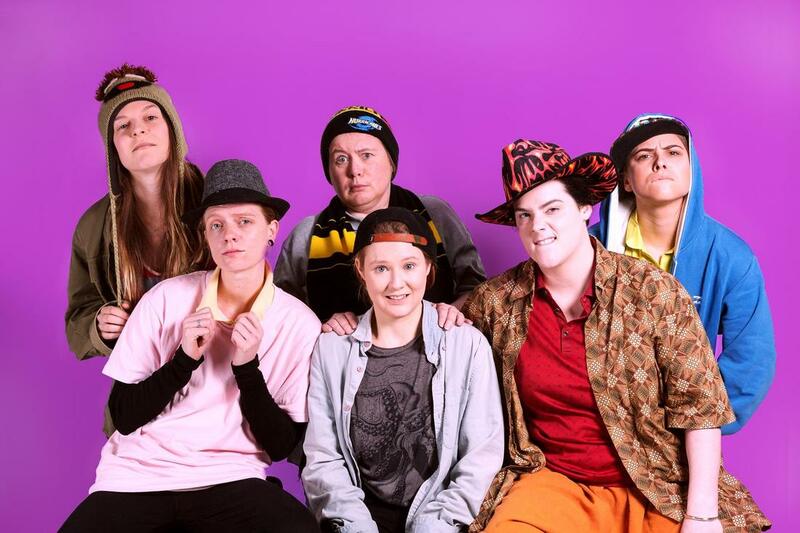 Red Scare Theatre Company invites you to peek beneath the fedoras of the men’s rights activist community in this savagely satirical musical extravaganza, featuring original songs and an all-female cast.